Do you have a business idea or currently have a business and are looking to expand? Then this is the event for you. 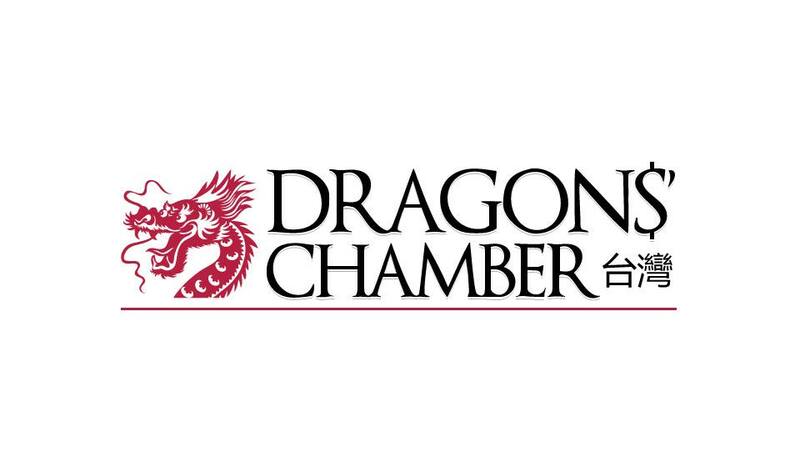 Enspyre is sponsoring the 2nd Annual Dragons’ Chamber Taiwan which is being held on Nov. 18th, 2017 organized by the Canadian Chamber of Commerce. The grand prize this year is: $30,000 NT in cash to help your business get off the ground or grow. Don’t wait to the last minute to get your application in. The application deadline is Oct. 15th, 2017. How do I get a permanent ARC (ie. an APRC)? Are the national pension schemes applicable to my foreign employees? Founded by Elias Ek in 2002, Enspyre is Taiwan's premier B2B services firm. Our telemarketing agents help thousands of companies to connect with business customers in Taiwan. Our phone answering department answers the calls for hundreds of SME's and startups.